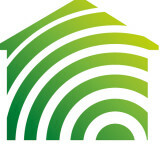 Energy Remodeling is a one-stop-shop solution for all your home efficiency needs! 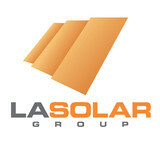 As a leader in residential and commercial solar systems, we aim to offer long-term savings to the consumer, as well as to protect the environment with the latest available technologies. 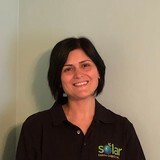 Our amazing team and uncompromising customer service make it easy and affordable for you to go solar! We provide site survey, engineering, financing, permits, installation and ongoing monitoring. We stand behind our products and service, and warranty our products and installation for 25 years! We provide American-made quality, reliability and durability- the best solar panels made by Solar World right here in the US. Along with off-grid solar, wind and hybrid energy systems that include batteries and backup generators, there are also grid-tied solar and wind operations. Grid-tied systems are attached to your Granada Hills, CA utility company so if you produce more energy than you use, your meter goes down and you build up energy credits. 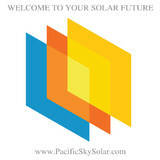 Find solar energy contractors in Granada Hills, CA on Houzz. Search the Professionals section for Granada Hills, CA solar energy contractors or browse Granada Hills, CA photos of completed installations and look for the solar energy contractor’s contact information.